Today Locke opens the show talking about the win over Detroit and whether or not the Jazz should consider tanking. Then the Facebook Live questions start rolling in and they are awesome. 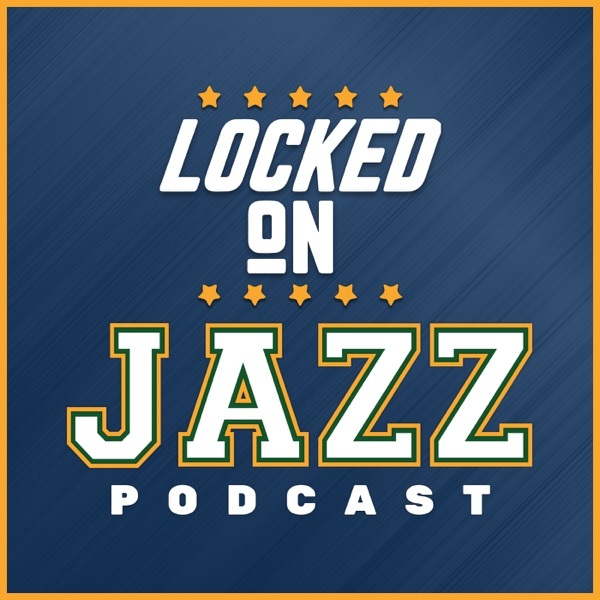 They cover the roll of Donovan Mitchell, the defense of Rudy Gobert and Epke Udoh, how Rubio fits in, trade possibilities and a ton more in an extended edition of Locked on Jazz.